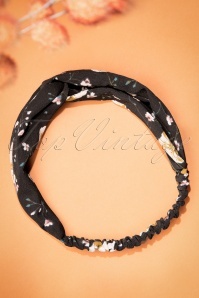 Complete your retro look with this 50s Floriana Head Band in Black! If you're having trouble figuring out what to do with your hair sometimes, we've got the perfect solution; this crossover turban style headband! 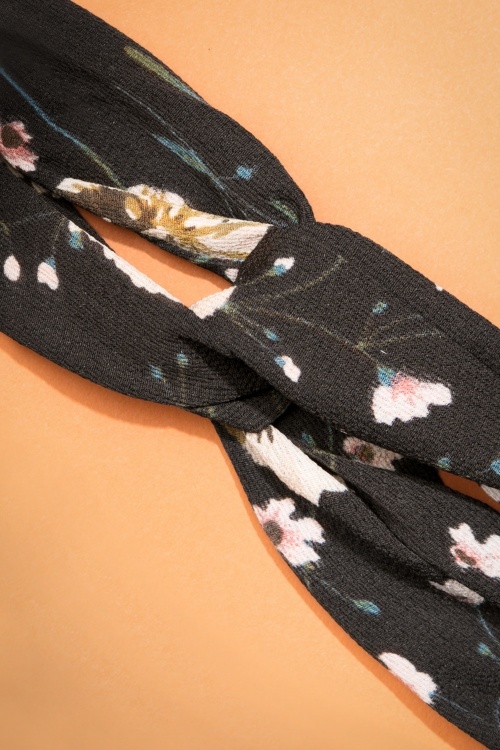 Made from a black structured fabric, featuring a romantic flower print and finished off with elastic so it stays in place all day. Hop, hop in your hair! Beide vestjes staan mooi en kleden direct af. 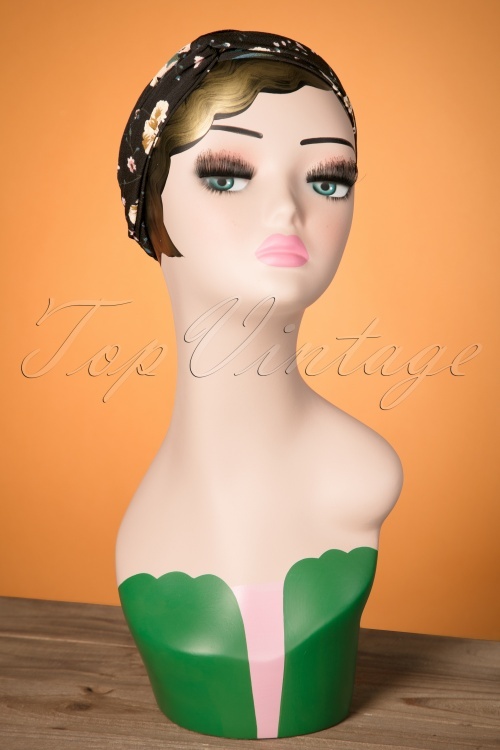 Sowieso mijn favoriete model. De haarbanden staan eveneens prachtig. Weer blij mee. Top qualität! Design sieht gut aus und fitting pass genau!